I have never seen cam fail like this, my intake cams distributor rotator side have failed. Engine is B18C4 with PR3 head. 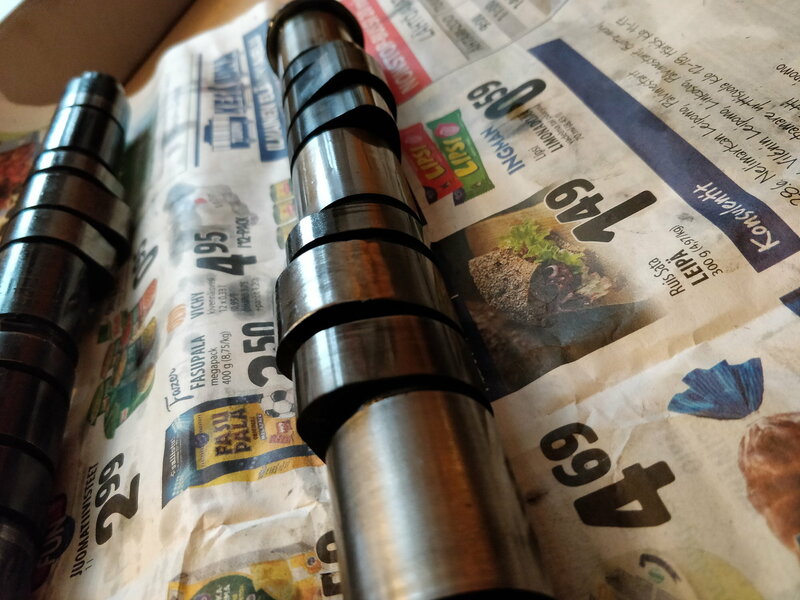 I contact Skunk2 support about this issue that for me looks like manufacturing failure, some minor cracks or air bubbles in the camshaft cast from the factory. Camshafts have been in use for about 6000 Km/ 3700 miles but have been purchased in 2012. 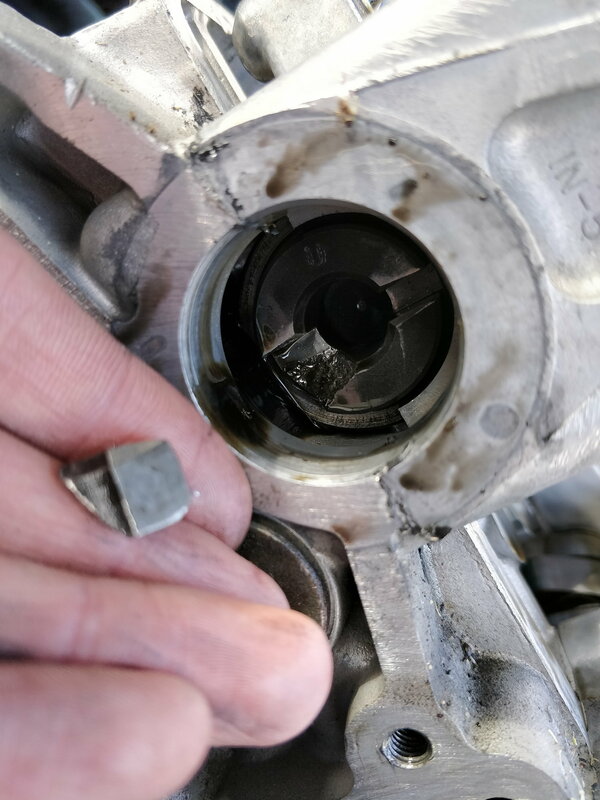 And i thought that my engine is finally ready to rock Now i need to get new cams since Skunk2 doesn't take any responsibility for this, feels like they don't care and offered just a little discount if i want to buy new set of cams. No i don't buy Skunk2 again. You have until the end of the day, GO! Okay i wasn't sure were to put this kind of thing . But if anyone wants to discuss some quality factorst referring to Skunk2 cams, that why so many people have problems with them. I'm curious and here to listen some info. Oh and there is more. While i was inspecting further down the cams i noticed that my exhaust cams VTEC lobe in cyl3 was worned from the closing side of the ramp, just like some others have been posting also. And that cam lobe destroyed my middle rocker too. it is weird that it's only one lobe that has been worn. So i think that might be also some casting problem, or have someone found why those cam lobes worn like that? My valve spring are Skunk2 tuner and seat pressure is only 50 lbs, but those springs are recommended to use with these cams by many seller. (I can't yet calculate proper pressures that is needet for specific cams) So what caused this?